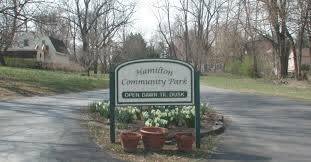 Hamilton is a small town in western Loudoun county, about 50 miles west of Washington DC. It is about a mile long, with several small businesses tucked along the main road. 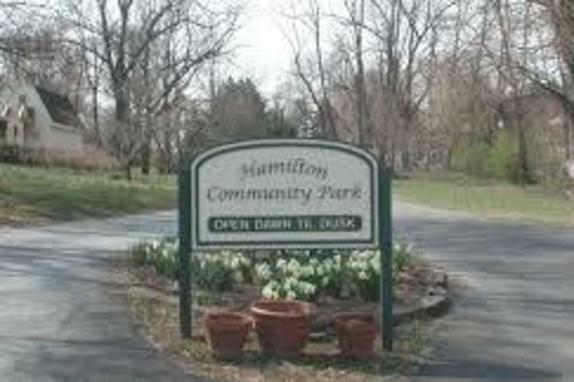 Hamilton is a slow growing town with a rural, home town atmosphere. 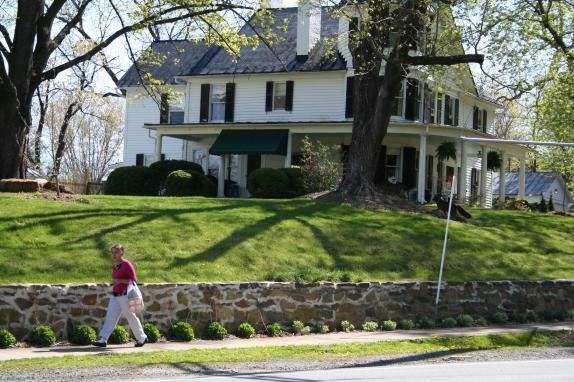 Residents and visitors alike enjoy the town's events and hospitality! Stop in town and have lunch at Lowry’s Crab Shack, find some deals at The Mosby Center, or pick up some local meats and organic produce at the Natural Mercantile. 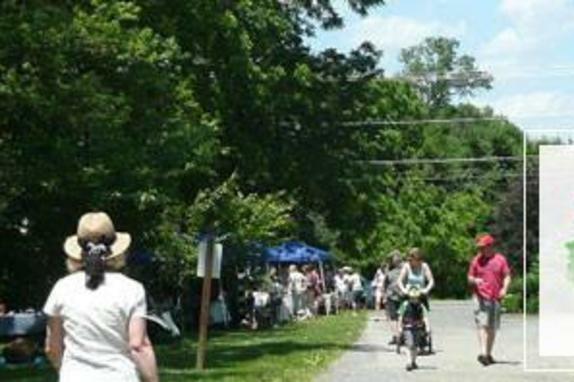 Venture outside of Hamilton to explore the local breweries and wineries such as The Barns at Hamilton Station Vineyards and Casanel Vineyards and Winery.